“Our agency has been pretty responsive to ensuring those populations remain on our landscape,” Brautigam said. Igor Sikorsky, a northern Maine camp owner and air taxi bush pilot, worked with the state on efforts to save the charr population on Big Reed Pond. 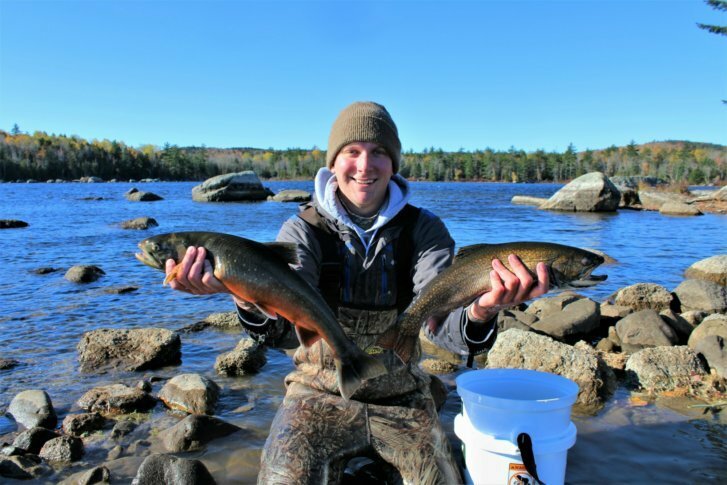 He said the move toward using advanced tools such as environmental DNA is a smart one, because the fish are a unique part of the state’s natural landscape and are jeopardized by climate change. The fish like cold water, and they’re at the very southern end of their range in Maine.